A dishwasher is a beneficial appliance to have in the home, it saves the average size family over five hundred hours washing dishes every single year. Looking after a family can be tough, but technology today means that appliances like these can make life that little bit easier. 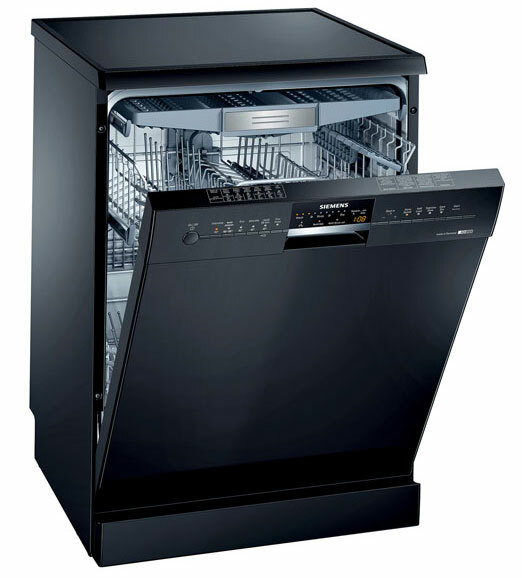 Dishwasher is important and ensures that your dishes come out clean and hygienic. You can also benefit by saving money simply by the prevention of issues before they can occur. If you are planning to replace it, then one thing you have to remember that you have to invest a huge amount of money. But in case you want to save your money, then you should call a professional dishwasher repair service and can get your machine repaired. We offer best services with 60 days warranty within a reasonable price rate.